--- keep you current on any new updates about beach happenings and seasonal info. 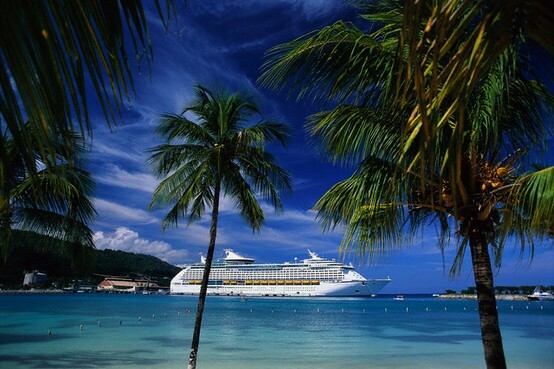 Learn how many people combine a Caribbean cruise with a visit to the Orlando attractions to create an Orlando port? Continue reading "Orlando Port - Cruising with the Attractions"
Siesta Key is one of the best beaches for a beach vacation, not only in the Tampa Bay area of Flroida, but the entire US. Learn where you can really get away from it all in the Florida Keys for your beach vacation getaway. Continue reading "A Beach Vacation Getaway in the Florida Keys"
Continue reading " Beach Vacation Getaways on Florida's East Coast"
This is a central page for all the Florida beach pictures from around the GFBV site, and some that are only available here. 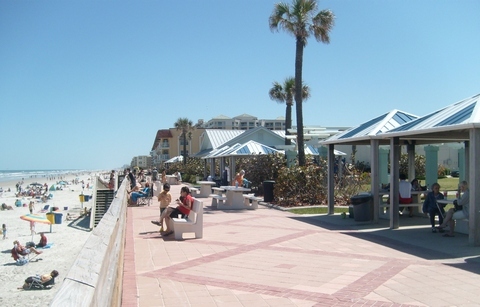 Continue reading "Florida Beach Pictures"
Continue reading "St Augustine Photos"
Insight on Sunburn Prevention, and how to avoid a nasty sunburn while enjoying time on the beach. Continue reading "Sunburn Prevention "
Clearwater beach is a top rated beach with lots to offer everyone. New Smyrna Beach is a great Central Florida Beach for young and old. The best part is most tourist don't know about it. Continue reading "New Smyrna Beach"
Beach vacation getaways can be found all over Florida. Let me show you where to look. Continue reading " Vacation Getaways on Florida Beaches"
Some great Tampa beach resorts to stay at when visiting the Tampa Bay area. 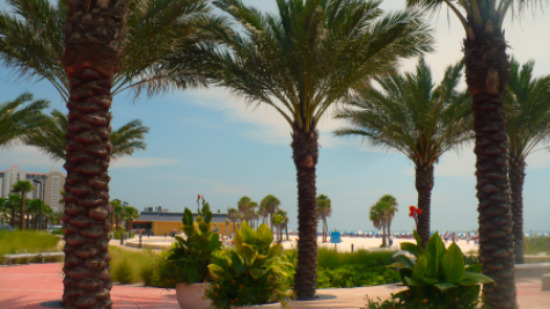 Continue reading "Tampa Beach Resorts "
The Tampa Bay Beaches are at the heart of Florida's gulf coast. The area has some of Florida's best beaches, and are regularly rated amongst the best in the US. Continue reading "Tampa Bay Beaches"
Continue reading "Southwest Florida Resorts"
Siesta Key photos that were taken on a recent beach vacation. Continue reading "Siesta Key photos"